The Karbonn K9 Music 4G is priced at Rs. 4,990 and will be available in Blue and Champagne color variants. Karbonn the local smartphone manufacturer has been launching new products in several intervals. Just last month the company announced K9 Smart Selfie which was a camera focused handset. While it has been almost a month since the last launch, Karbonn has unveiled a new smartphone in the market. 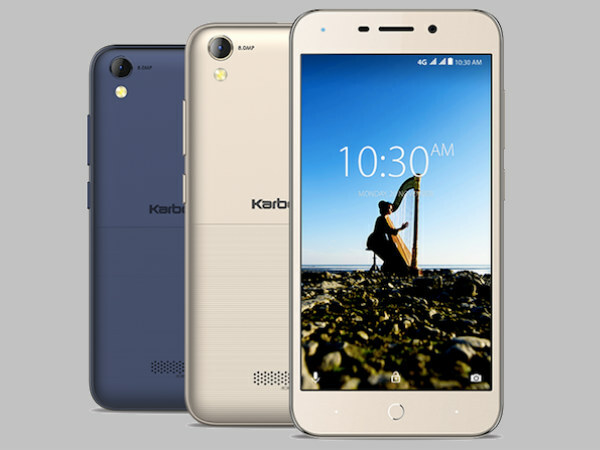 The company has announced the launch of its latest budget 4G VoLTE smartphone, the Karbonn K9 Music 4G for consumers in India. 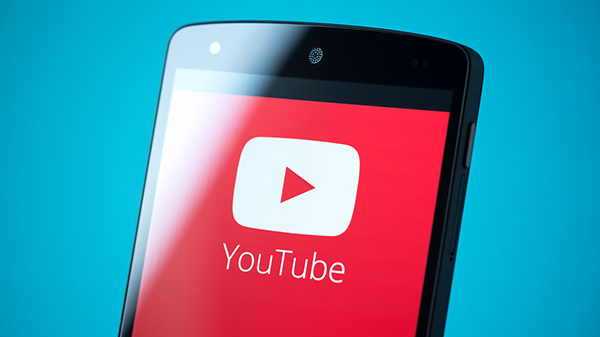 As the moniker goes, K9 Music 4G is smartphone focused on audio aspects. The handset comes with dual speakers and consumers who purchase this device will be getting three months of Saavn Pro subscription. The Karbonn K9 Music 4G is priced at Rs. 4,990 and will be available in Blue and Champagne color variants. The device is now available for sale via offline retail stores across the country. Talking about the feature and specifications, Karbonn K9 Music 4G comes with a 5-inch FWVGA display with a resolution of 854 x 480 pixels. 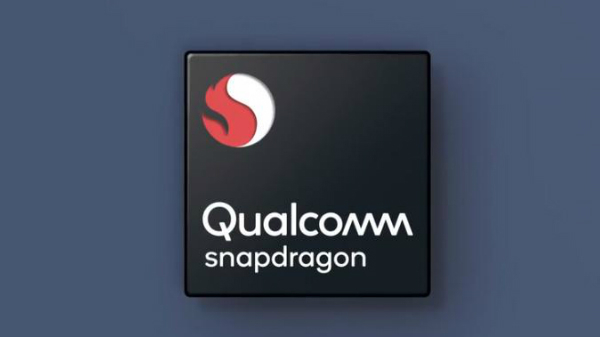 The smartphone is powered by a 1.3GHz quad-core processor which is paired with 1GB of RAM. The handset offers 16GB of internal storage which can be further expanded up to 128GB via microSD card. Karbonn K9 Music 4G features an 8-megapixel rear camera with autofocus and an LED flash. Up front, there is a 5-megapixel sensor for selfies and video calling. 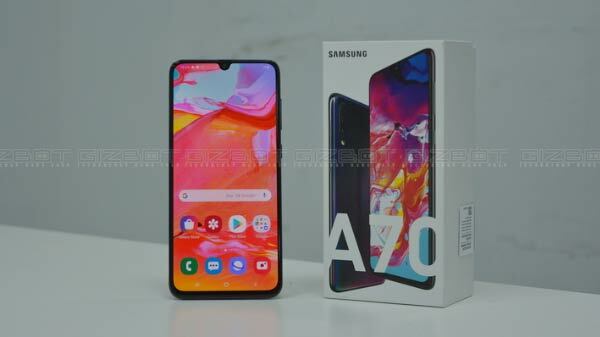 The handset is backed by a 2200 mAh Li-ion battery and the company claims that the handset delivers up-to 8 hours of talk time and 180 hours of standby time. It runs Android 7.0 Nougat out-of-the-box. The dual-SIM (GSM+GSM) smartphone offers connectivity options like 4G VoLTE, Bluetooth, GPS, Wi-Fi 802.11 b/g/n, Micro-USB, and OTG support. Sensors on board include an accelerometer, ambient light sensor, and proximity sensor. The dimensions of the smartphone are 143.75x71.55x9.2mm and it weighs about 170 grams.